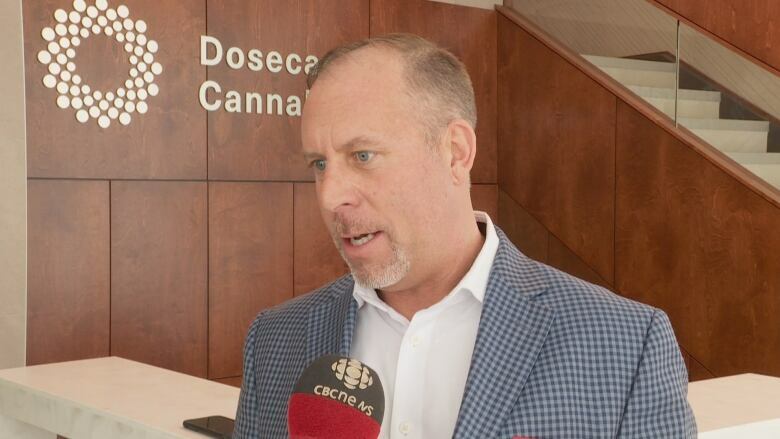 Dosecann, a cannabis oil extraction company in Charlottetown, says it will expand its workforce with 32 new jobs with the support of the province. A cannabis oil extraction company in Charlottetown says it will expand its workforce with 32 new jobs with support from the province. The P.E.I. government said it will provide​ Dosecann with labour rebates worth a maximum of $716,000 over two years, according to a news release. The province will also be providing $60,000 to help with the company's rental costs, the release said. "It probably allows us to bring new people on more quickly," said Greg Boone, chief executive officer of Dosecann. "And what that does is it really allows us to train them properly, orient them properly and get them up to speed more quickly so that when we go into production, they know exactly what's happening and what's going on and where they are supposed to be. "P.E.I. has really been instrumental in our success.… Skills PEI, they've really helped us and helped guide us and really, again, acted as solid ambassadors for our company locally and allowed us to move forward much more quickly than if we were in another province." The company is a subsidiary of cannabis company Auxly Cannabis Group Inc. and is working to develop cannabis oil products for medical and recreational purposes. 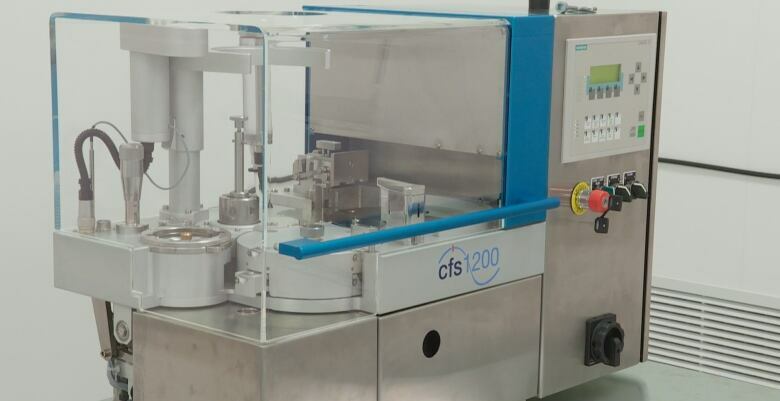 The company's 42,000-square-foot facility located in Charlottetown serves as the hub for its cannabis extraction, product development, research and quality testing, according to the release. Cannabusiness is booming on P.E.I.